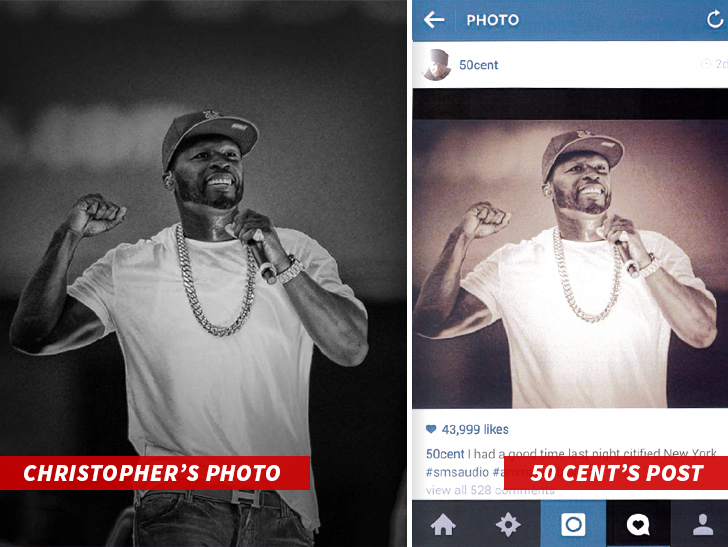 A professional photographer named Christopher Pasatieri is suing 50 Cent and G-Unit for jacking his photos. 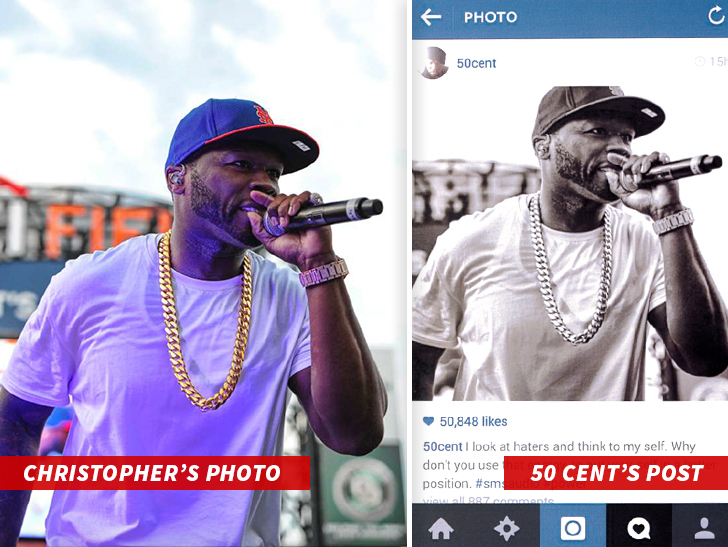 Pasatieri says he photographed 50 cent and some of his shots ended up as promotional materials on the rapper's Instagram page. 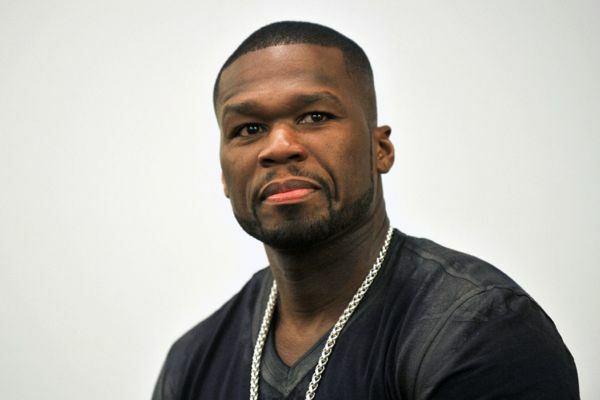 In court documents obtained by TMZ, Pasatieri submitted a screen shot of the IG posts that shows the G-Unit rapper promoting his SMS Audio headphones and TV series, "Power." Pasatieri says he never gave Fif the permission to post them on IG. The photos in question, which you can see below, were apparently from a concert in June 2014 at Citi Field. Pasatieri is suing for damages.